NFL Commissioner Roger Goodell, attempting to protect the shield, has brought in a famous badge. The league has hired former FBI director Robert S. Mueller III to investigate the NFL’s actions in handling evidence in the Ray Rice domestic violence case. NFL spokesman Greg Aiello said Wednesday that John Mara of the New York Giants and Art Rooney II of the Pittsburgh Steelers, close advisers to Goodell, will help supervise the investigation, and Goodell said Mueller will be given access to all the records the NFL possesses on the matter. The controversy swirling around Goodell intensified after an anonymous law enforcement official informed the Associated Press that last April he had forwarded a videotape of Rice punching his fiancée. Goodell had asserted that no one in the NFL’s office had seen the video before TMZ released it online earlier this week. 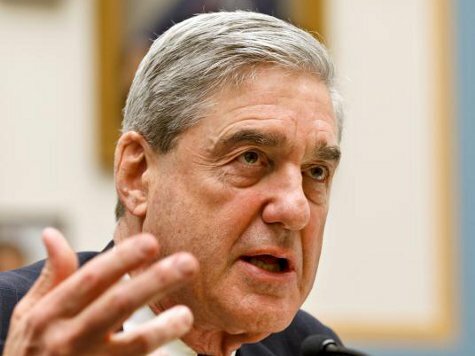 Mueller served as director of the FBI for 12 years, and now works for the WilmerHale law firm, which helped make the NFL’s “Sunday Ticket” deal with DirecTV. Some of its attorneys left the firm to work for NFL teams.